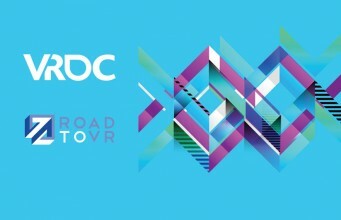 Today we’re proud to announce that Road to VR has been selected as the official partner of VRDC 2016, the VR-centric event complementing the forthcoming GDC 2016. As the destination of some of the most important reveals in the history of the virtual reality industry—Oculus Rift DK2, PlayStation VR, and Valve/HTC Vive, to name a few—GDC has been growing steadily as a focal point for VR developments. So much so that for 2016 the organizers behind GDC have opted to host a focused VR event right alongside their flagship developer conference. VRDC will be held March 14–15, 2016 in San Francisco, CA. Recognizing Road to VR’s authority in the virtual reality industry, GDC parent company UBM has named the publication the official partner of VRDC 2016. Conference officials are also pleased to announce that leading virtual reality industry publication Road to VR is the official partner of VRDC 2016. Founded in 2011, Road to VR is using its experience to help bring top content from across the VR industry to the inaugural VRDC. 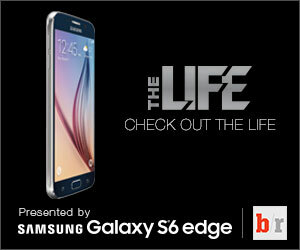 The publication will also be reporting the latest news and insights directly from the event. As perhaps the only journalist at GDC 2013 focusing only on virtual reality—the first time Oculus would attend, showcasing their DK1—it’s incredible to see how far the industry has developed in just two years. Now, GDC (and soon VRDC) has become a hotbed of virtual reality companies showcasing their latest and greatest. It was at GDC 2013 that I got to see the Oculus Rift DK1 for the first time; Oculus had just begun shipping out the very first batches to Kickstarter backers. At GDC 2014, I saw the reveal of the Rift DK2 and had a front row seat to Sony’s unveiling of Project Morpheus (later named PlayStation VR). 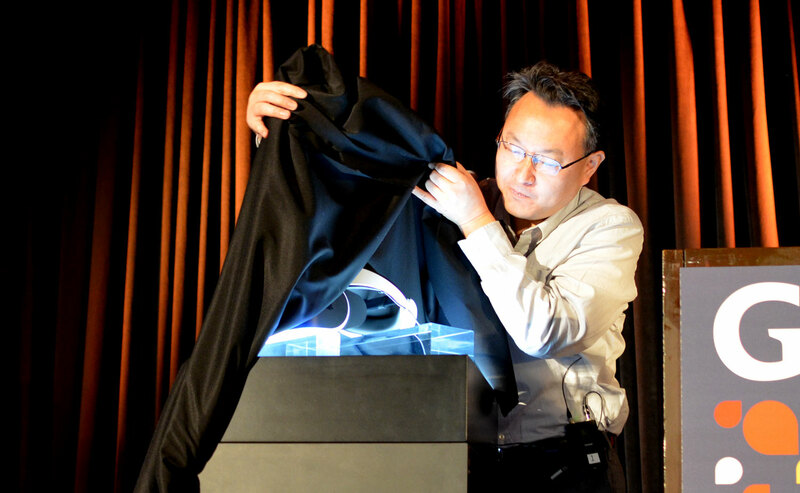 And at the last conference, Valve and HTC largely stole the show with the reveal of their ‘room-scale’ Vive system. What do VRDC and GDC 2016 have in store for VR? We’ll be there (once again) to find out. The post Road to VR Named ‘Official Partner’ of VRDC 2016 appeared first on Road to VR.